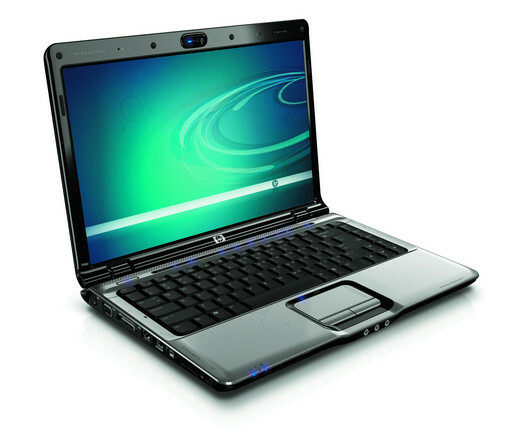 Designed for multimedia users, HP's Pavilion laptops have always combined eye-catching looks with such entertainment-oriented features as touch-sensitive media controls and dual headphone jacks. 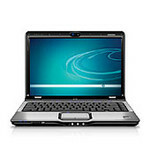 Those features trickle down into even the smallest Pavilions, including the 14.1-inch dv2915nr. At 5.5 pounds, the dv2915nr is well sized for students who want a screen that's big enough for multitasking but small enough for frequent trips across campus. The HP Pavilion dv2915nr is an attractive and affordable 14.1-inch laptop that will serve your needs through four years of study. The disappointing battery life gives us pause, however, on this otherwise well-rounded laptop. HP's 14-inch HP Pavilion dv2945se looks like it should cost more than $899, thanks to a cool subtle pattern on the keyboard tray and lid (the "se" in the name stand for special edition). We've seen the same upscale look recently in the very similar HP dv2700t Special Edition. For about $900, we'd be tempted to look elsewhere for an Intel Core 2 Duo CPU, rather than the underperforming AMD Turion 64 X2 TL-60 found here. 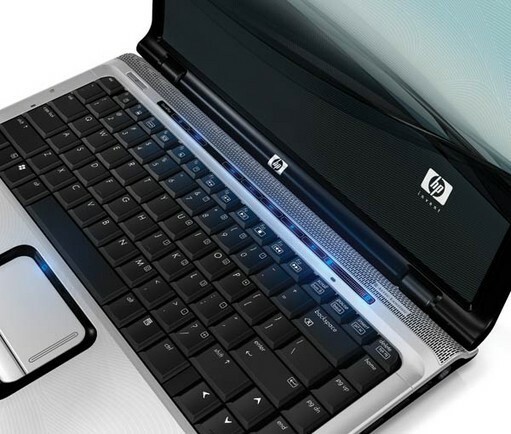 The 14-inch HP Pavilion dv2700t Special Edition looks like a much more expensive laptop, but you can also find a more powerful 14-inch laptop with better battery life for less money. Intel Graphics Media Accelerator (GMA) X3100: Intel Graphics Media Accelerator (GMA) X3100 is an integrated (onboard) graphic chip on a Mobile Intel 965GM chipset. It is the successor of GMA 950 and features a fully programmable pipeline (supports Aero Glass fully and DirectX 10 with newest drivers). The peformance of the X3100 is clearly better than the GMA 950, still demanding modern games won't run fluently.NVIDIA GeForce 7150M: This is an integrated (shared memory) graphic card for laptops with AMD processors (socket S1), inserted upon nForce 630M. The difference to 7000M is that 7150M offers HD-video decoding for MPEG2, H.264 in 720p.Only some 3D games with very low demands are playable with these cards. 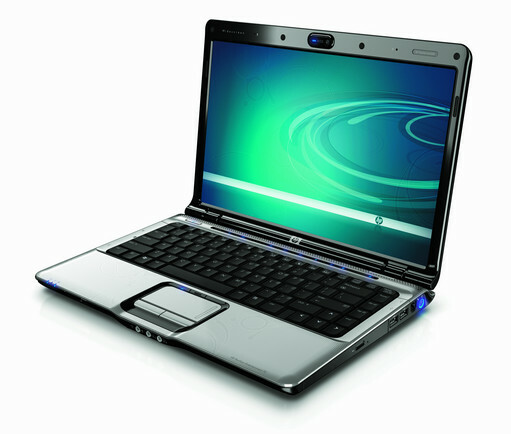 NVIDIA GeForce 8400M GS: NVidia GeForce 8400M GS is the DirectX 10 capable successor of the GeForce Go 7400 for laptops and technologically a slower 8400M GT video card (because of the smaller 64 Bit memory bus). » Further information can be found in our Comparison of Mobile Graphics Cards and the corresponding Benchmark List. TL-60: First in 90nm, later in 65nm produced dual-core processor based on the K8 core. Compareable performance to a 1.8 GHz Core Duo CPU with 1MB Level 2 Cache (Celeron Dual Core e.g.). 68.33%: This rating is bad. Most notebooks are better rated. This is not a recommendation for purchase.» Further information can be found in our Notebook Purchase Guide.